The high-quality Nike JUST DO IT training mat is perfect for home and commercial use. The surfaces of different structure guarantee a maximum traction and compensate unevennesses ideally. 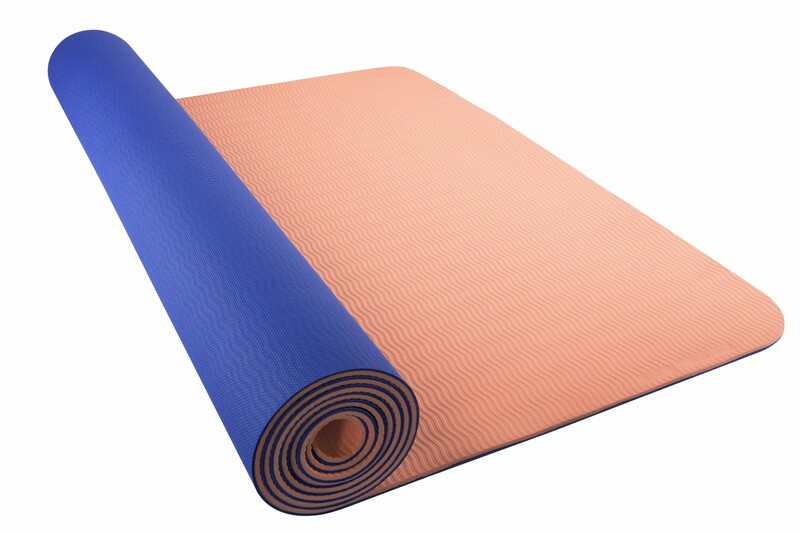 The training mat is very hard-wearing and the nonslip surface provides a better grip. After the workout, the Nike JUST DO IT yoga mat 2.0 is comfortable to roll up and easy-to-transport thanks to the carrying strap.